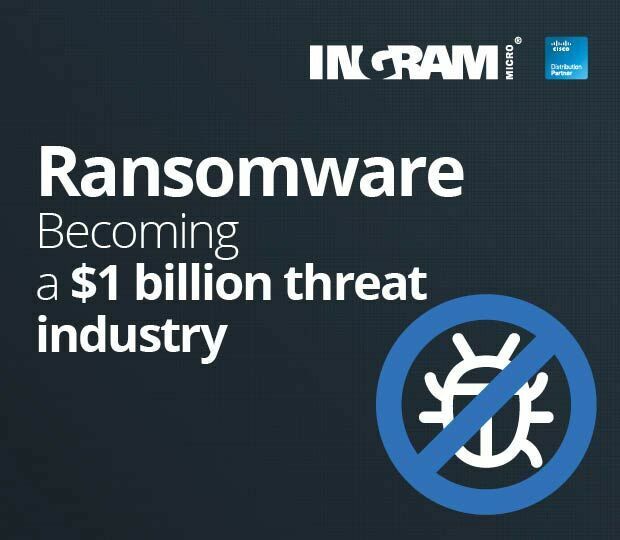 THREE TIMES MORE INCIDENTS THAN FOUR YEARS AGO! 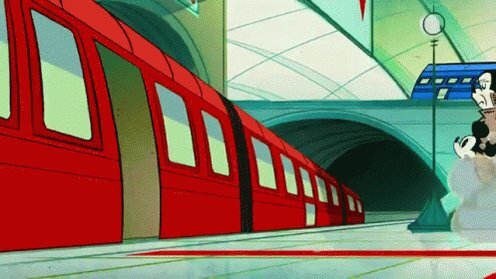 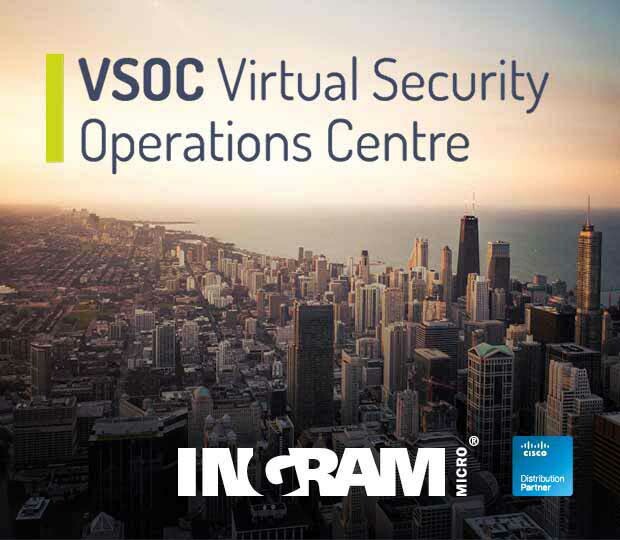 Incident Response capabilities to the next level. 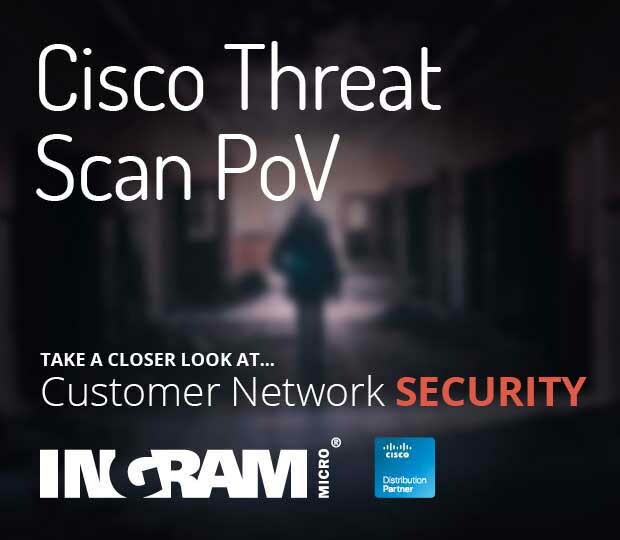 Cisco Breach Readiness and Response solutions block 20 billion threats daily, with a median time to breach detection of 3.5 hours. 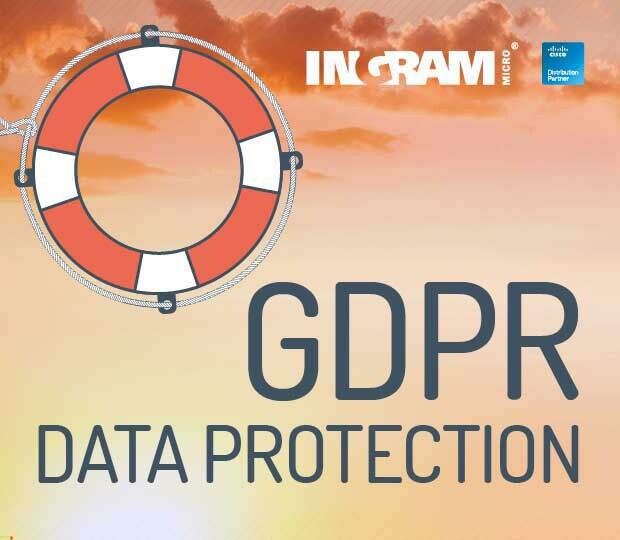 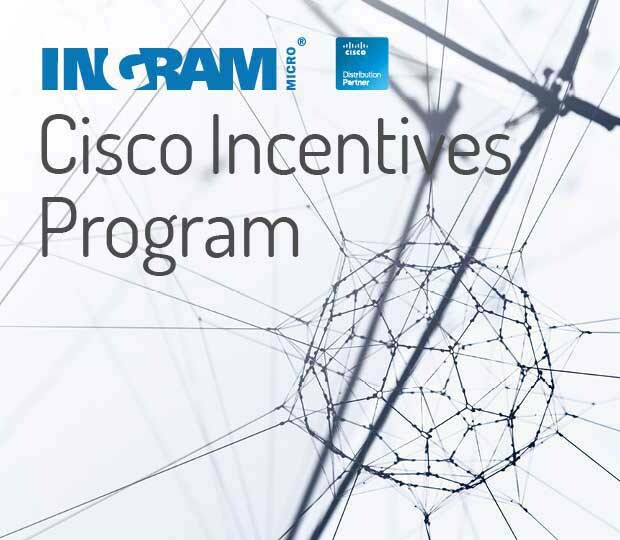 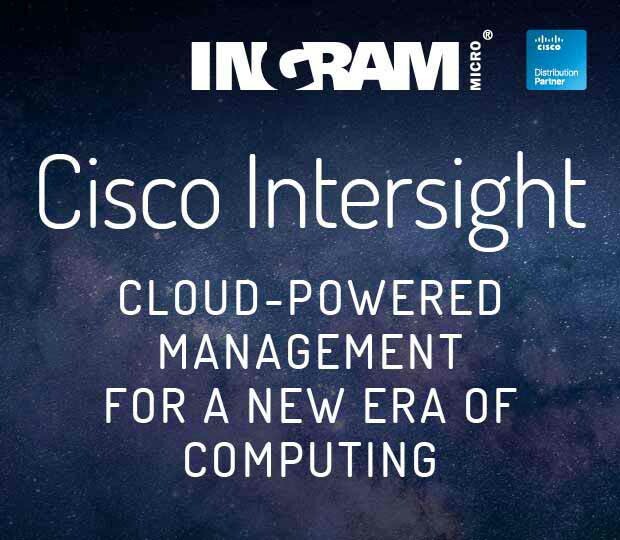 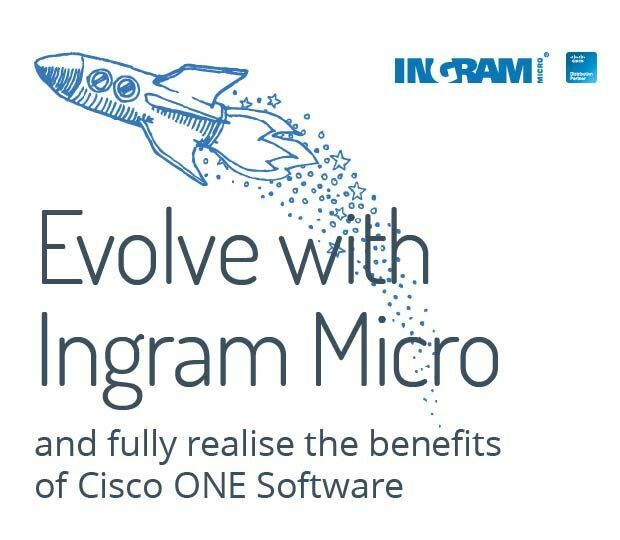 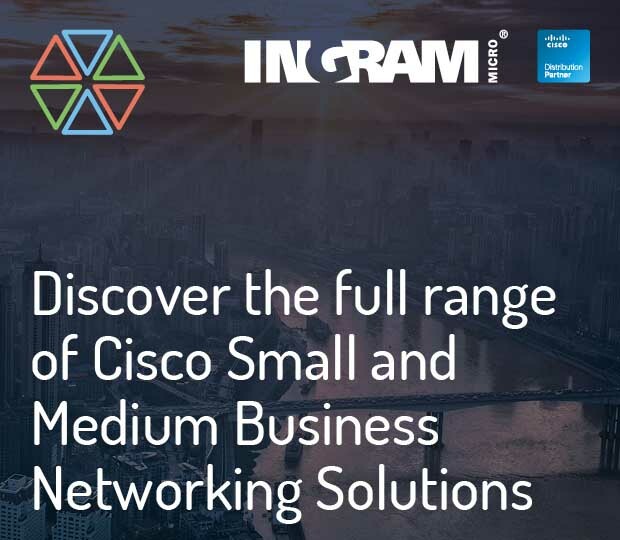 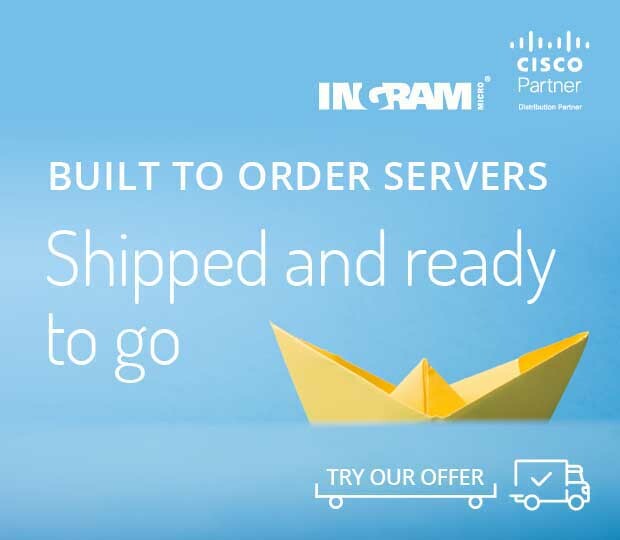 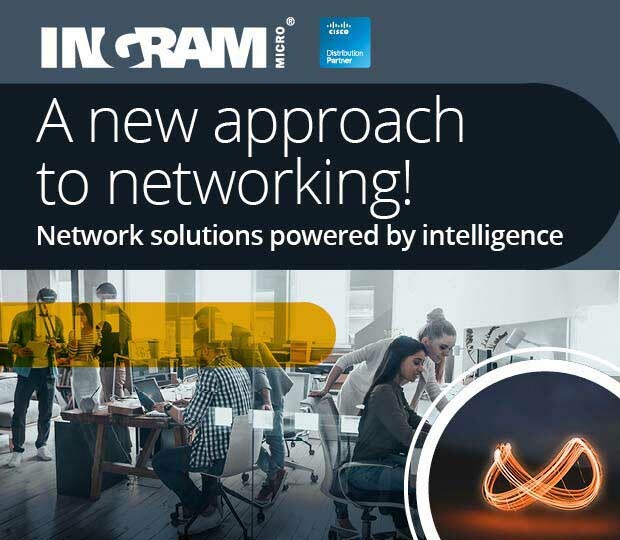 Ingram Micro provide rapid resolution and protection across extended customer networks while giving you ongoing revenue! 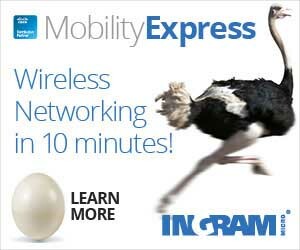 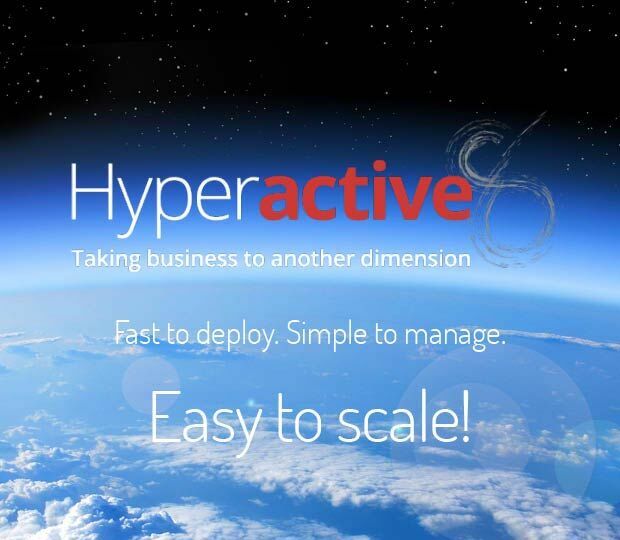 Provide rapid resolution and protection across extended customer networks while giving you ongoing revenue! 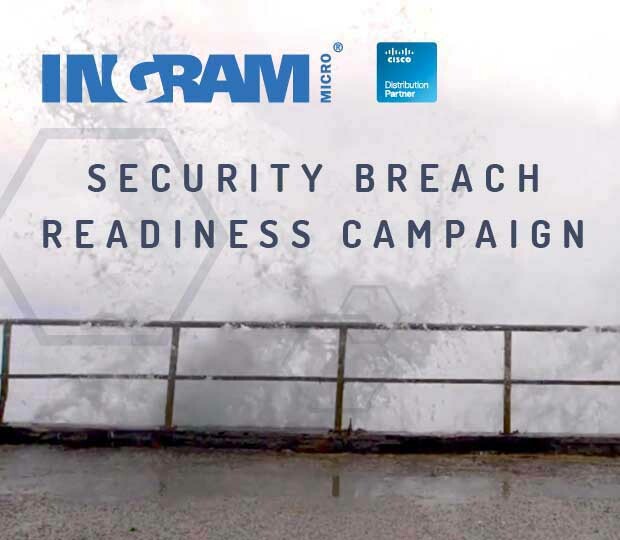 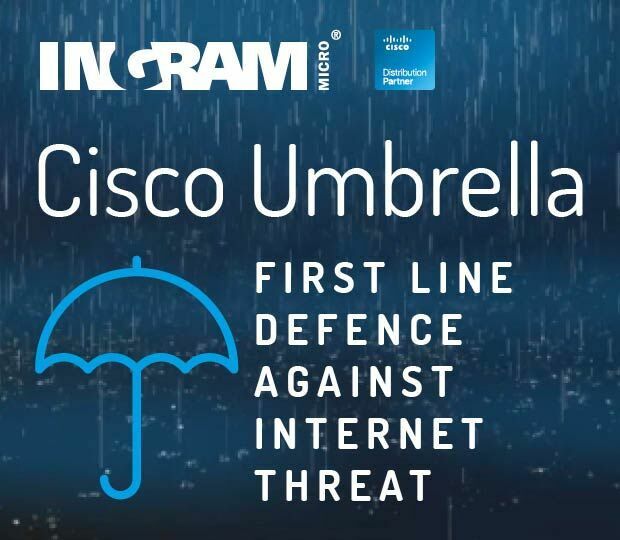 Ingram Micro can help your customers activate their defence strategy today! 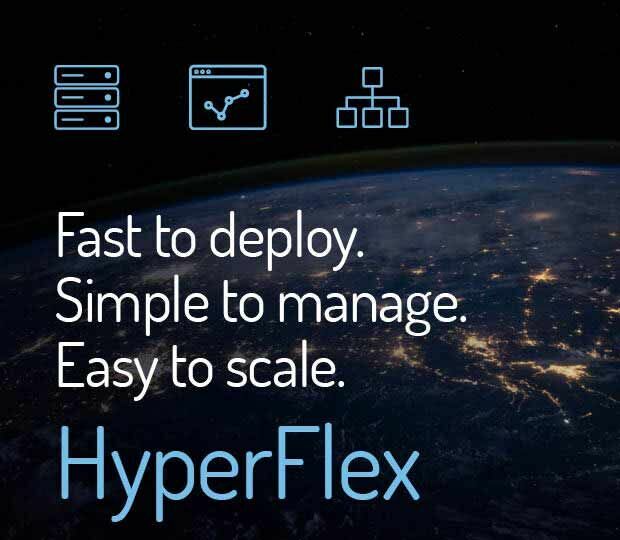 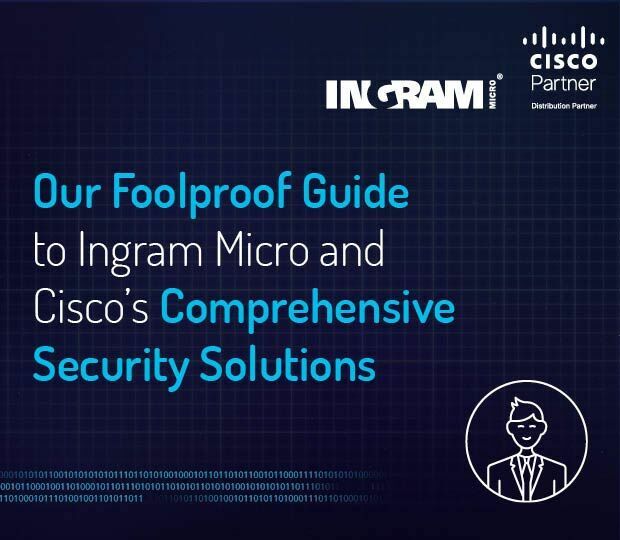 A cloud-managed endpoint security solution that prevents cyberattacks and rapidly detects, contains, and remediates malicious files on the endpoints. 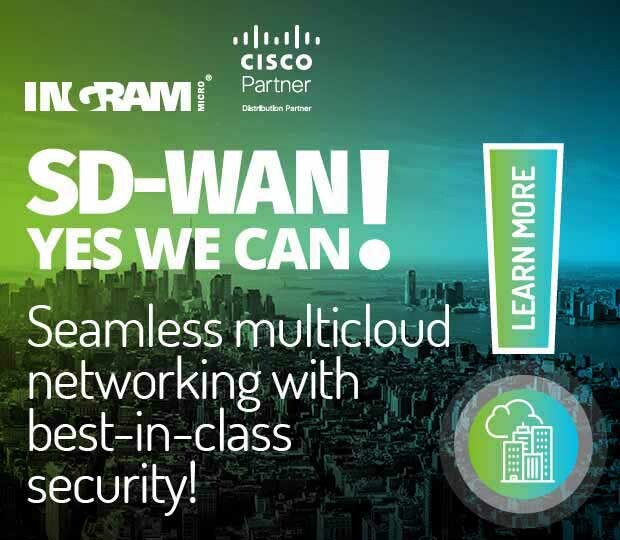 Cloud-delivered network security service protecting users on and off the corporate network, anywhere they go, even when not using the VPN. 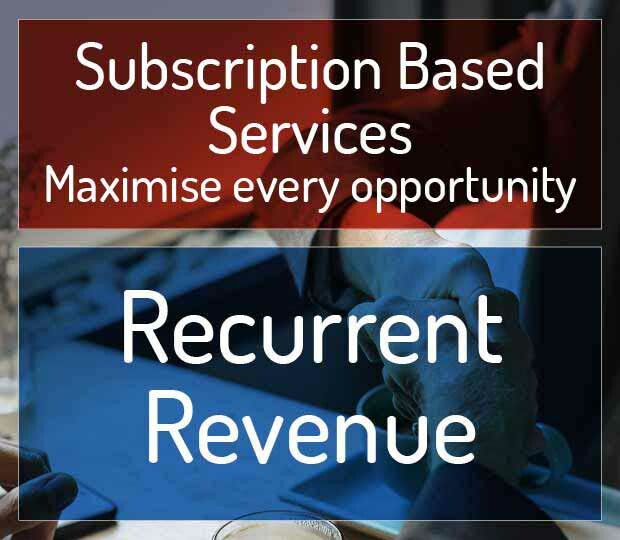 Immediate access to skilled incident responders with years of experience. 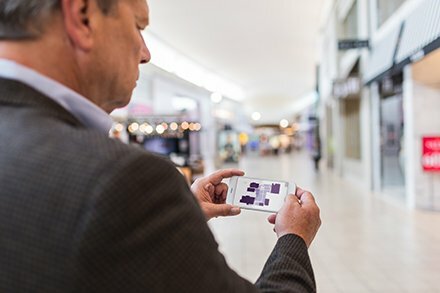 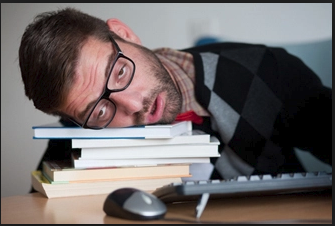 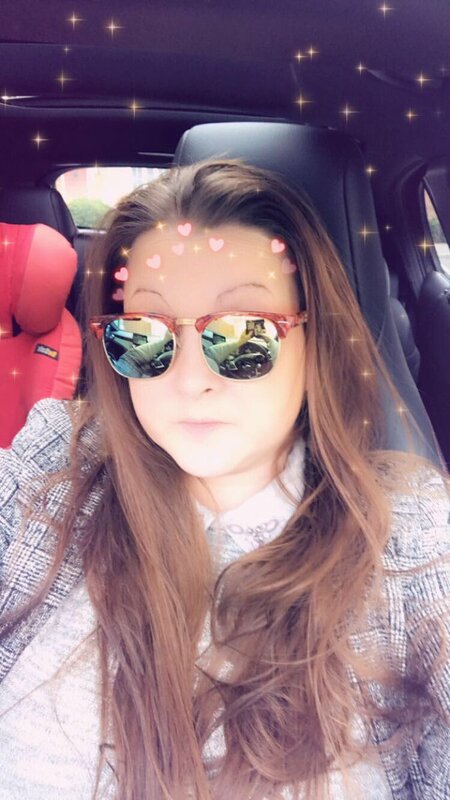 Experts respond within 4 hours by phone and be deployed to the customer’s location within 24 hours. 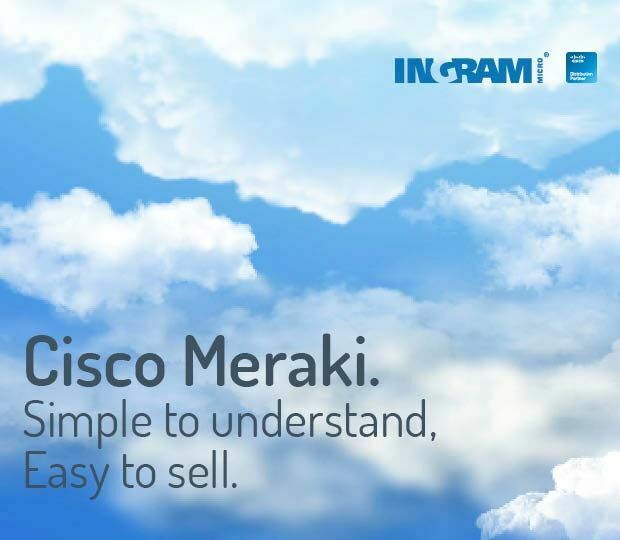 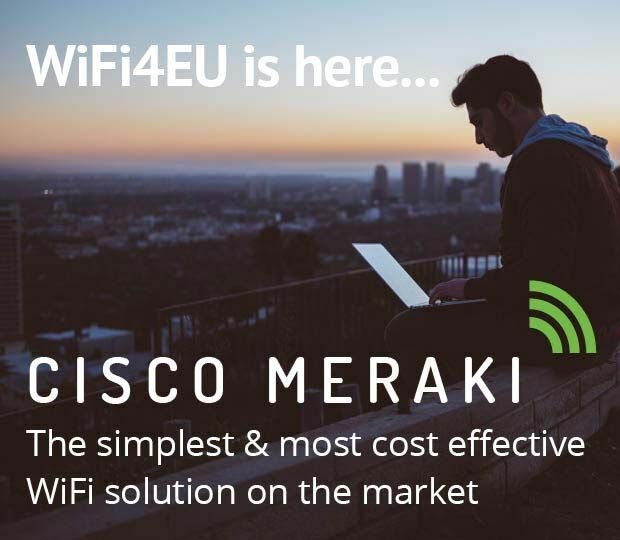 The Meraki website is the central repository of information regarding security, privacy and reliability as related to Cisco Meraki cloudhosted services. 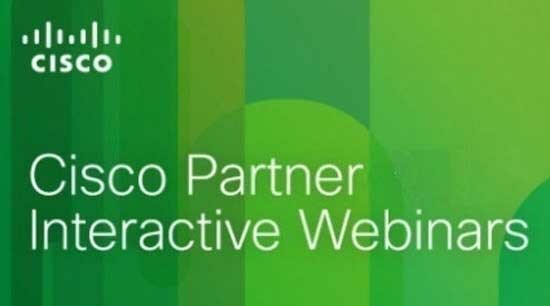 Help your partners conduct GDPR compliance conversations with their customers by using the GDPR assets on Partner Marketing Central. 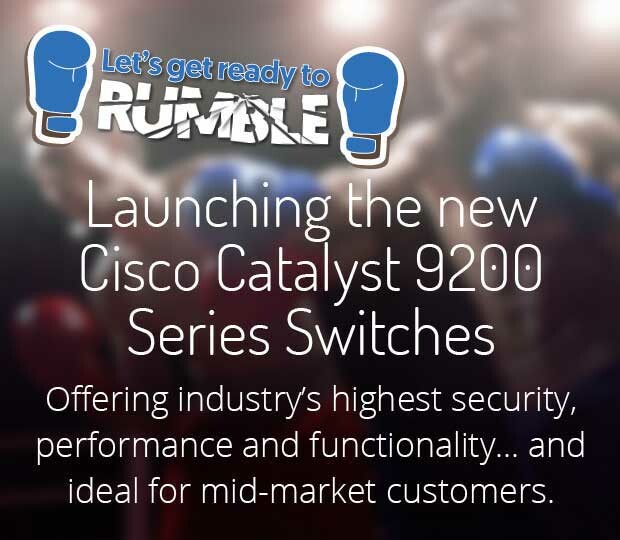 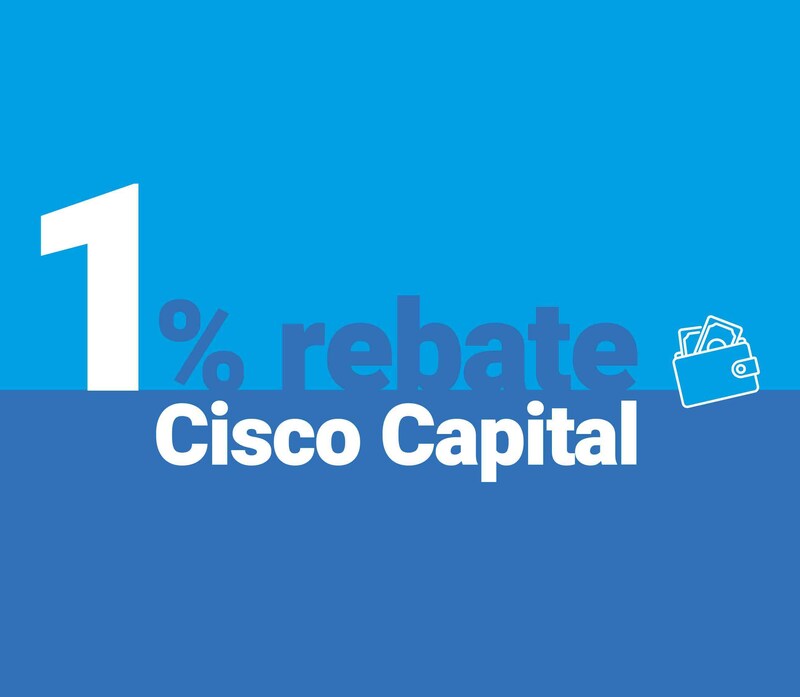 Help your customers to achieve the best in network security by upgrading to Cisco’s newest Next-Generation Firewall today and fully protect their high-value digital assets! 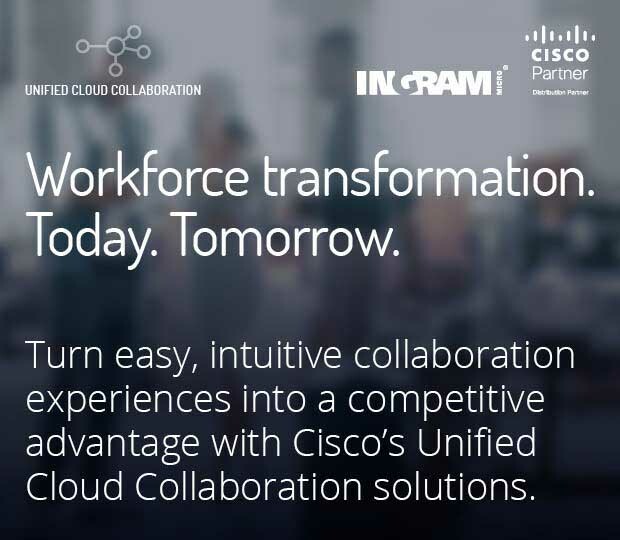 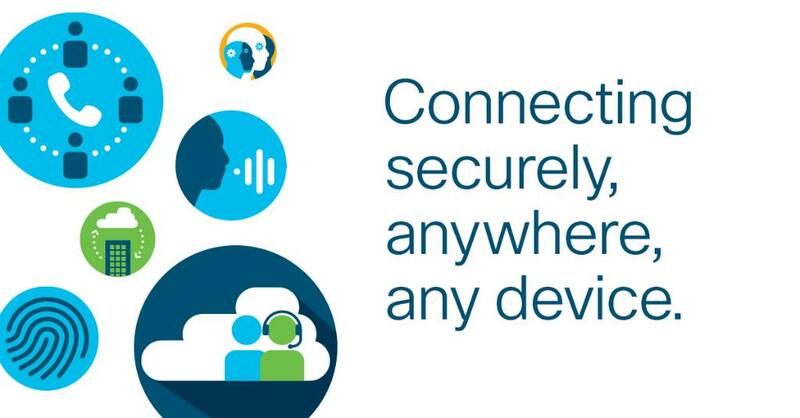 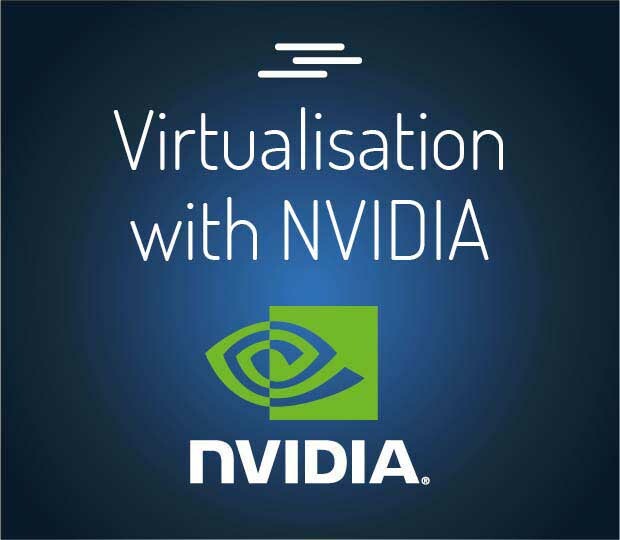 Allow customers to fully experience Cisco solutions through dCLOUD. 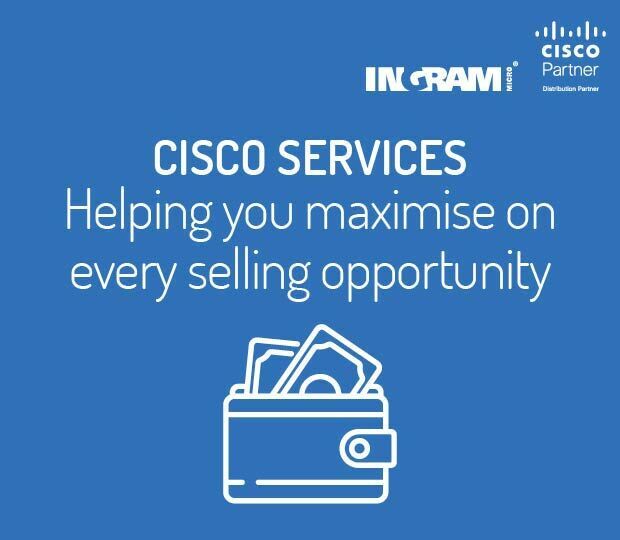 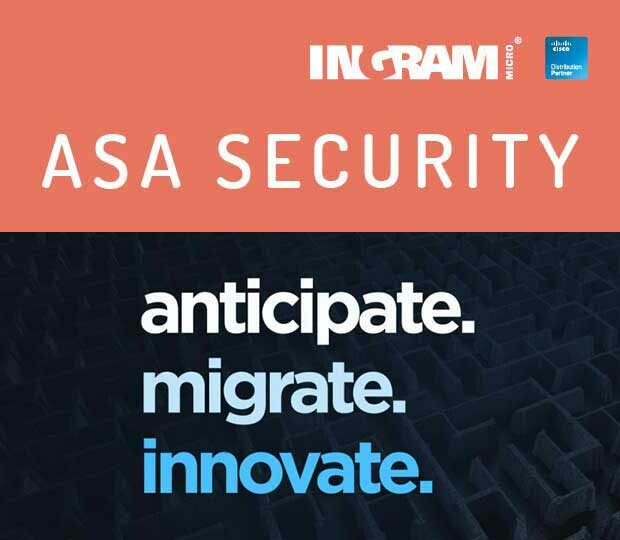 With Ingram Micro’s expertise, services and technical capabilities, we can help you understand, position and sell security to your customers. 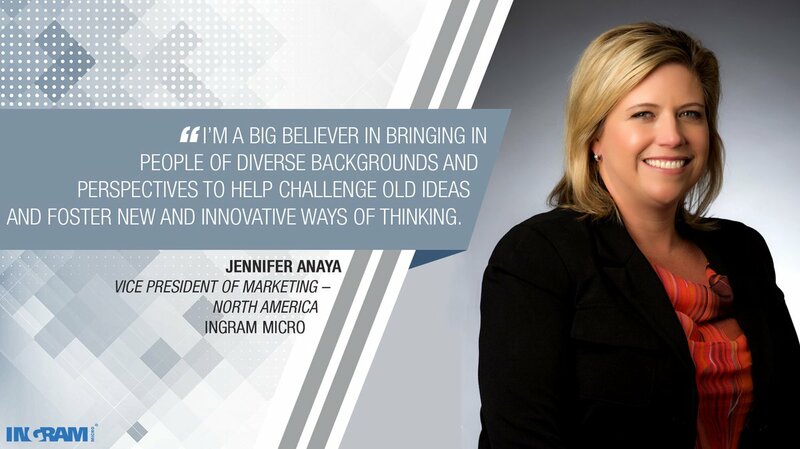 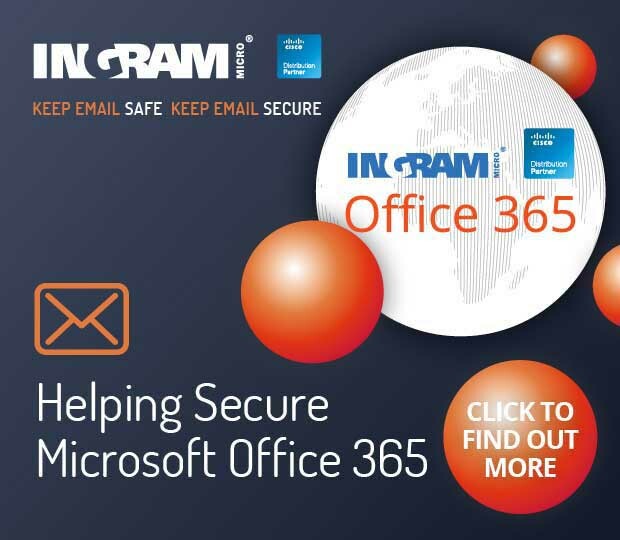 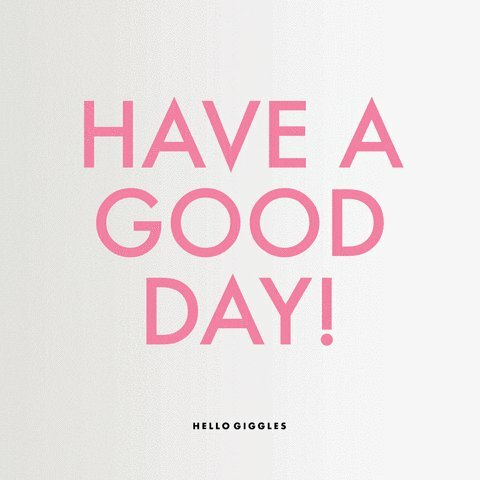 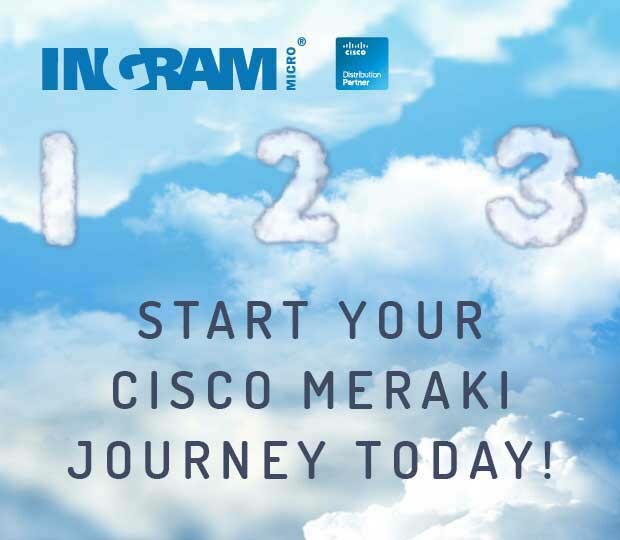 Speak to your Ingram Micro Account Manager today!